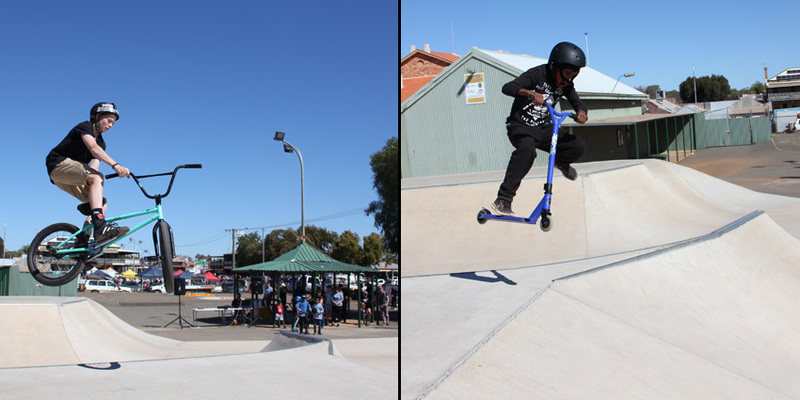 Freestyle Now headed east from Perth out to Coolgardie in the Western Australian goldfields to host a small skatepark competition as part of the Coolgardie Day celebrations. 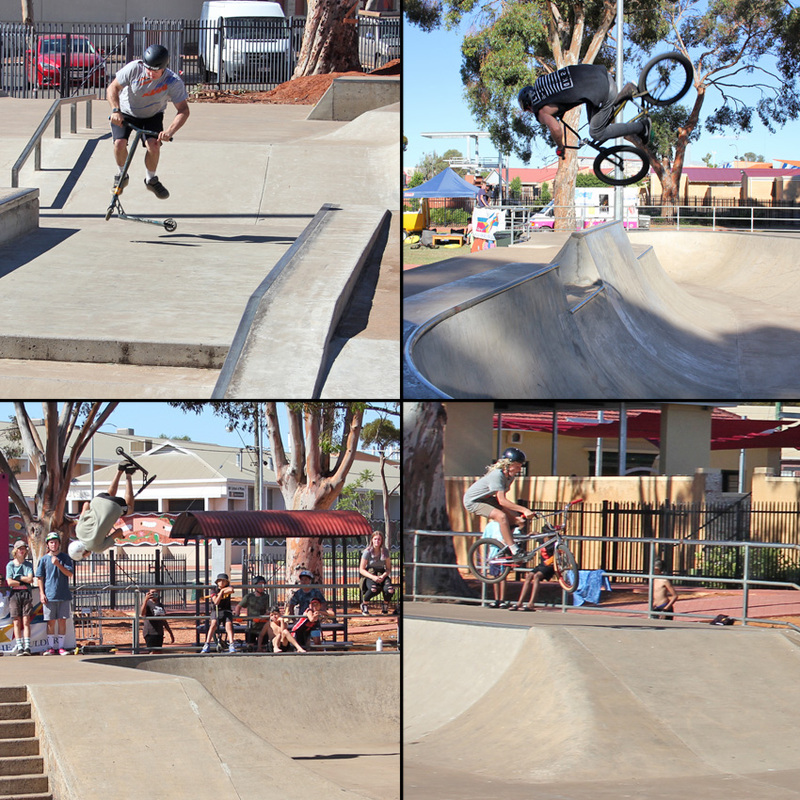 Coolgardie Day is the celebration of the discovery of gold in Coolgardie in September 1892. 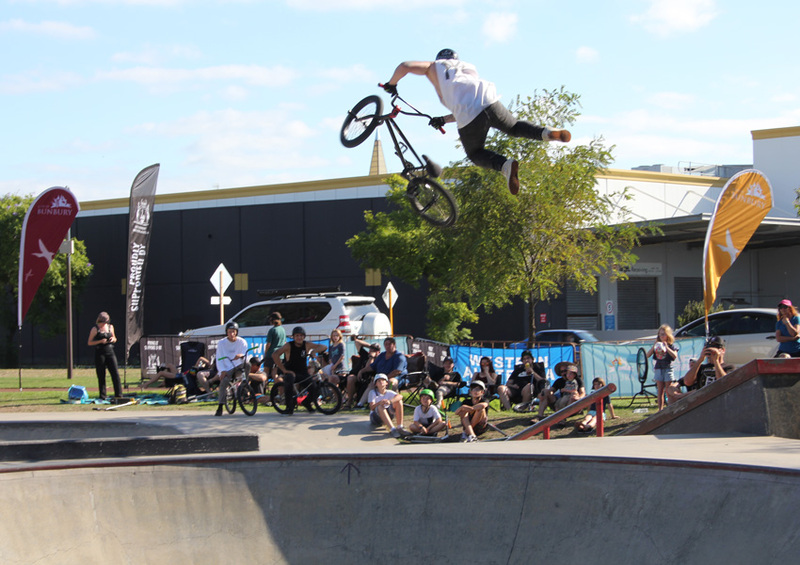 There were lots of festival attractions on the day like amusement riders and stalls and displays of rock drilling and all things gold mining. 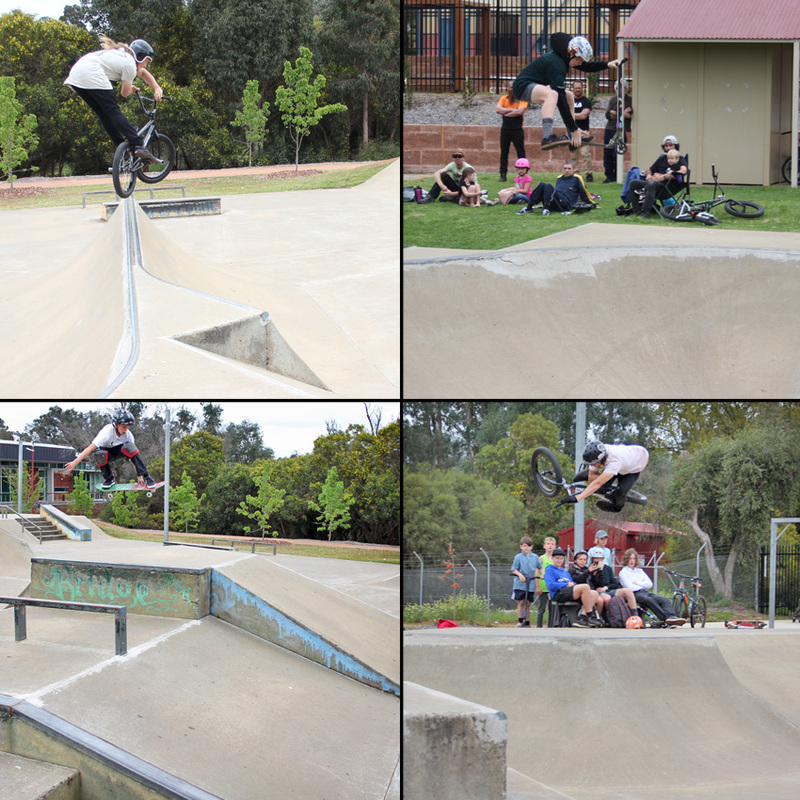 Freestyle Now hosted a skatepark coaching session in the morning followed by a small fun skatepark competition in the afternoon. 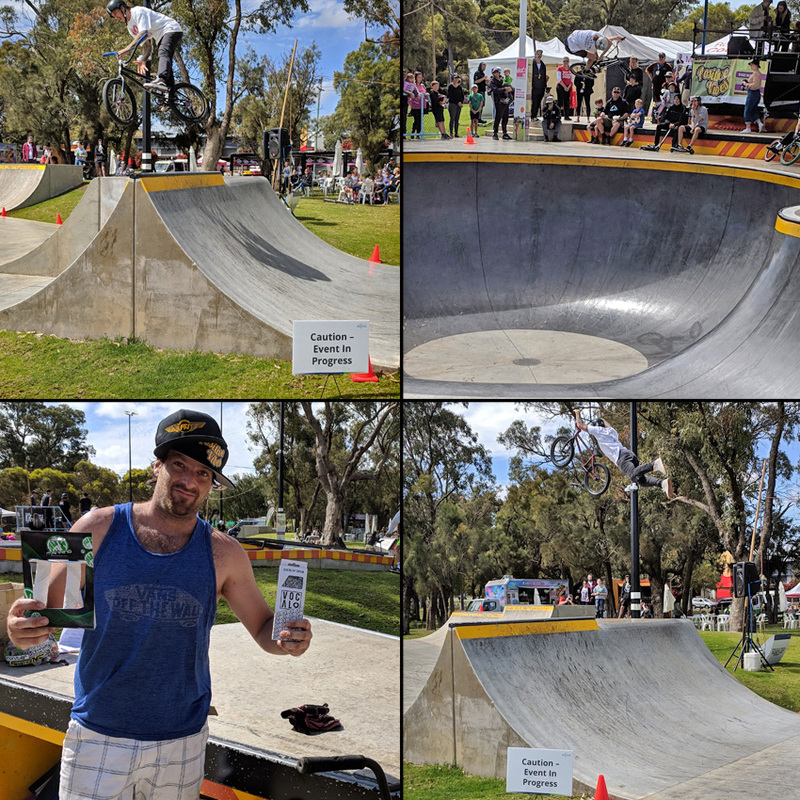 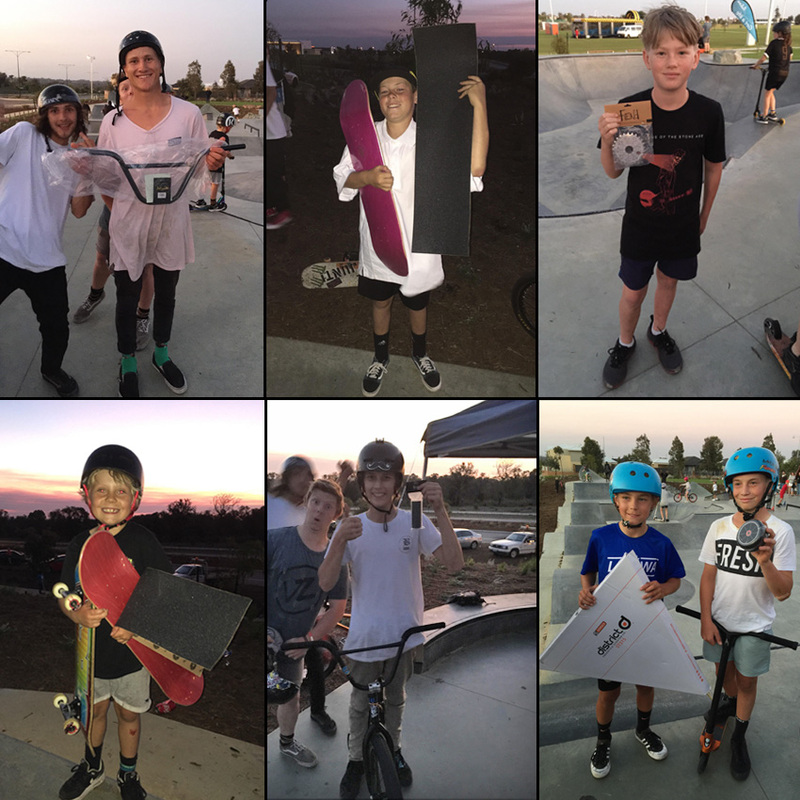 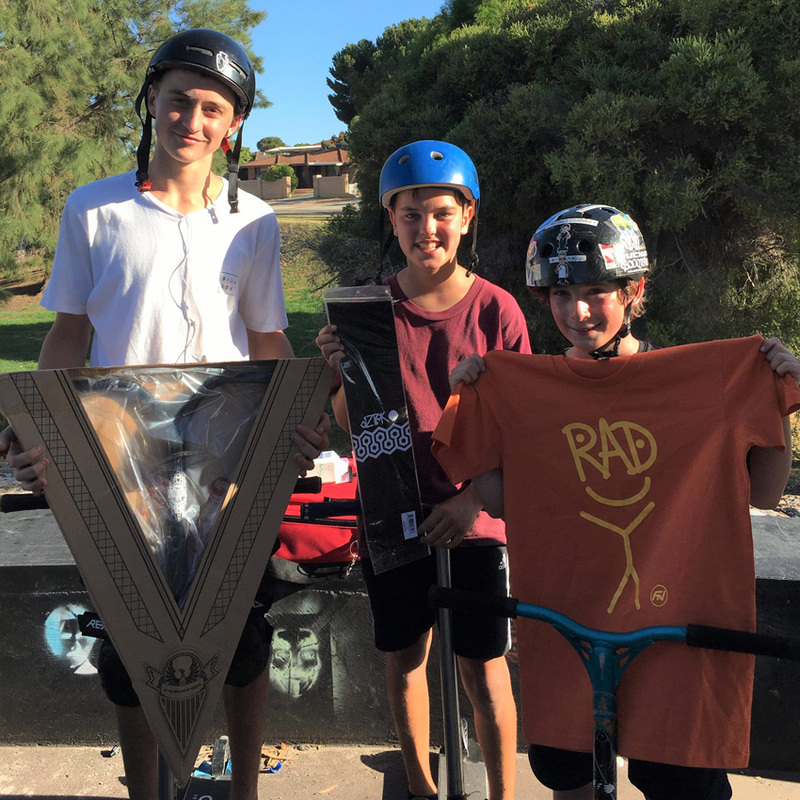 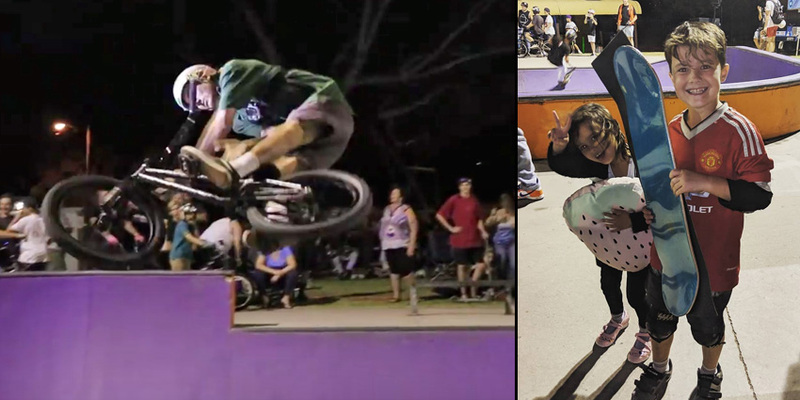 Thanks to the Coolgardie day celebrations for having Freestyle Now attend Coolgardie and host a competition on the new Coolgardie skatepark. 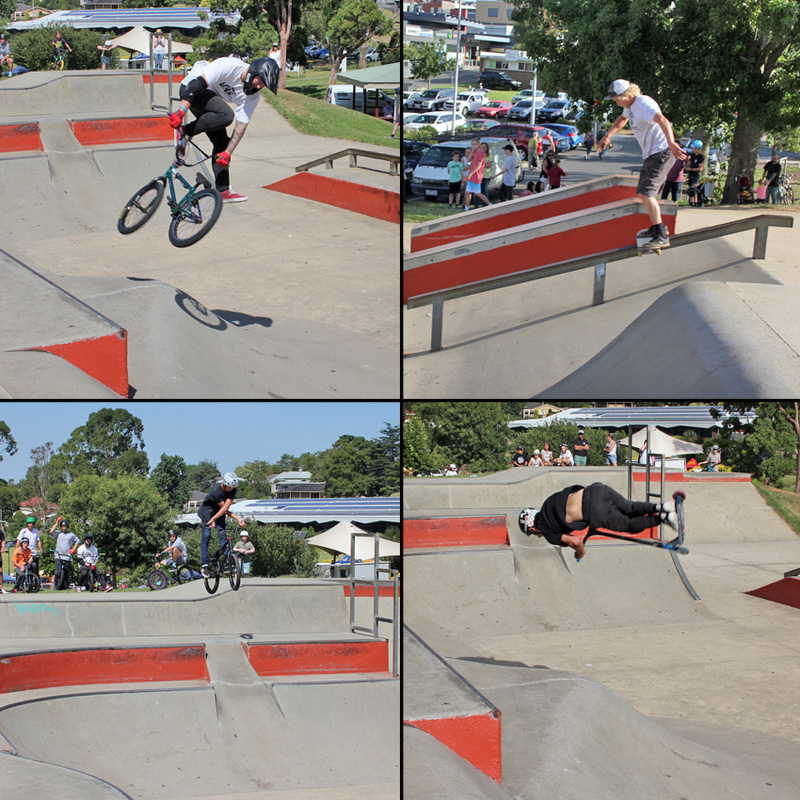 It’s a fun skatepark so be sure to stop in there if you are travelling out that way. 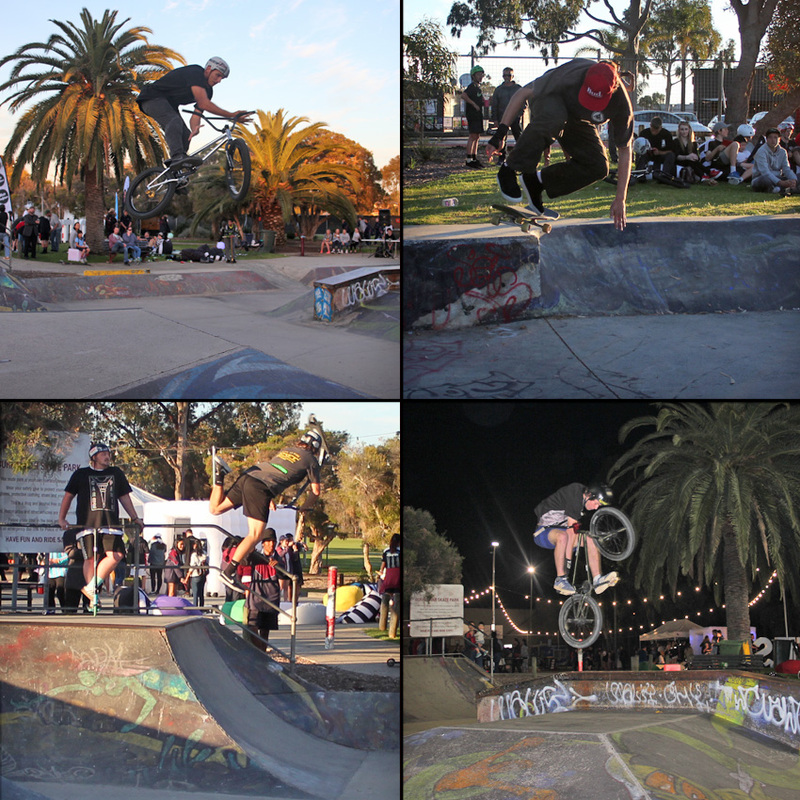 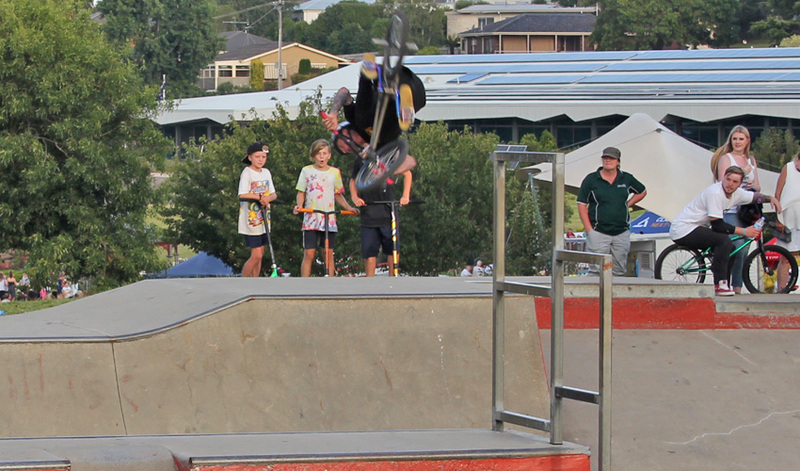 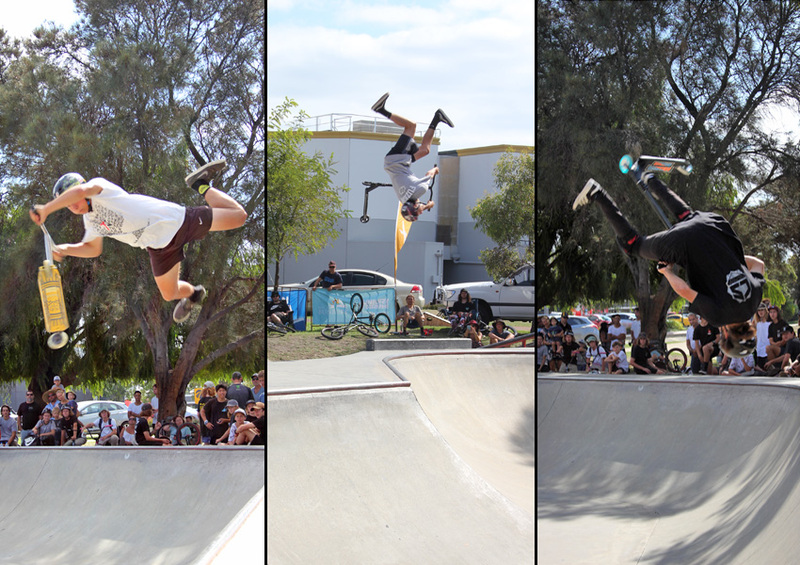 Our next skatepark competition is on the 27th October at the new Banksia Grove skatepark, hope to see you there.